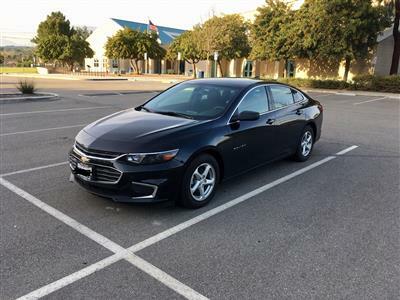 The Chevrolet Malibu has been around in one in”car”nation – ha – or another since the 1960s. 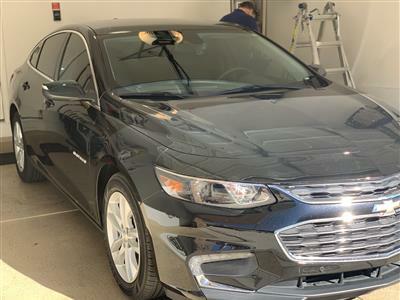 Its latest reinvention, however, may be its best yet. 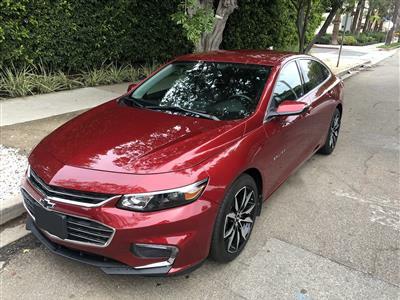 With a sense of elegance and competence that outranks other midsize family sedan contenders, the Malibu again boasts an upscale cabin, a serene, quiet ride, eye-catching design and great technology features. 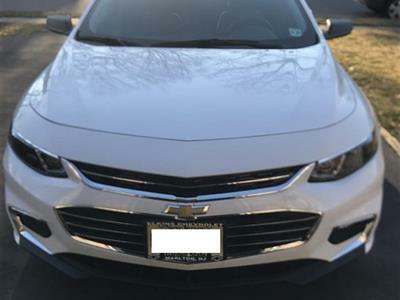 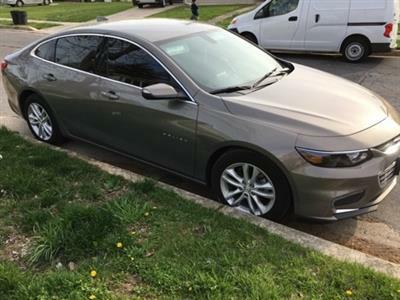 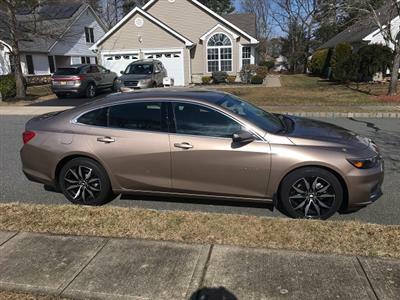 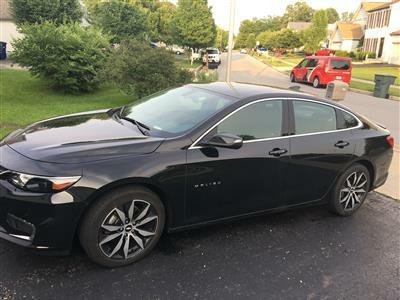 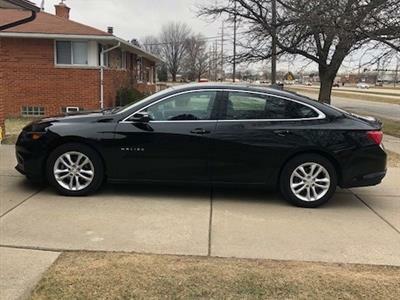 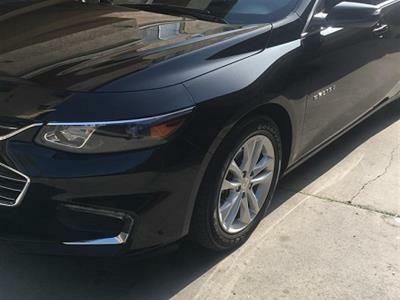 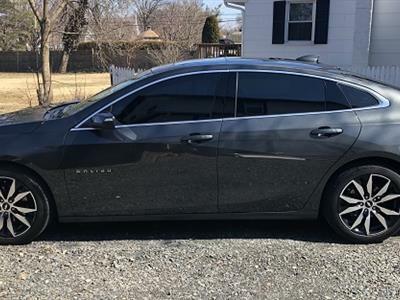 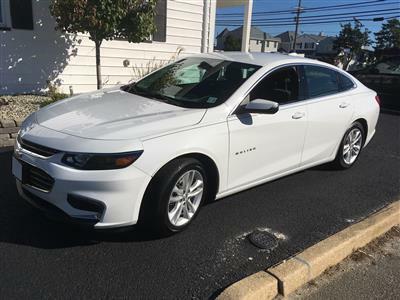 Swapalease.com has Chevrolet Malibu lease deals in our online lease-trading inventory, ready for you to check out and find the Chevrolet Malibu lease specials you’re looking for. 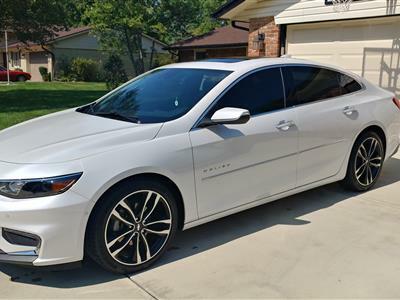 If you can’t find what you want, let the Swapalease.com customer service team know and they will email you when it’s available. 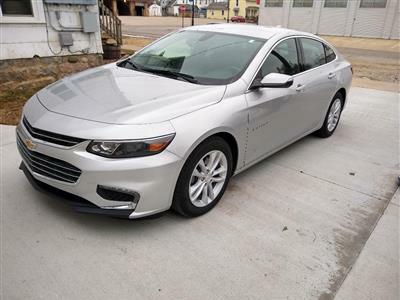 The Malibu underwent a complete redesign in 2013, incorporating strong improvements in all areas. 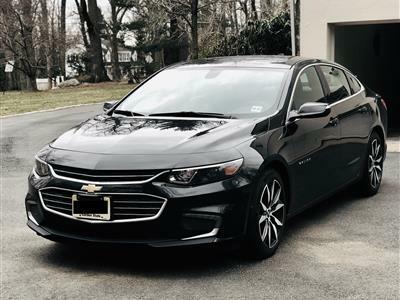 These improvements are best seen inside, where cabin design offers peace, high-end, soft materials and a surprising emphasis on technology via the Chevy MyLink system, which connects smartphones through a USB jack or Bluetooth, providing hands-free calling, audio and Internet music streaming. 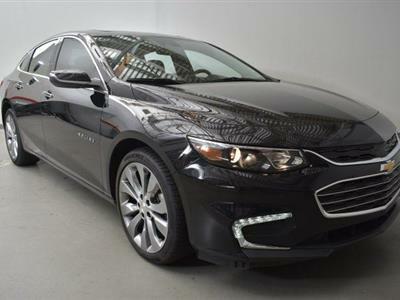 Controls and an integrated touchscreen make everything very user-friendly. 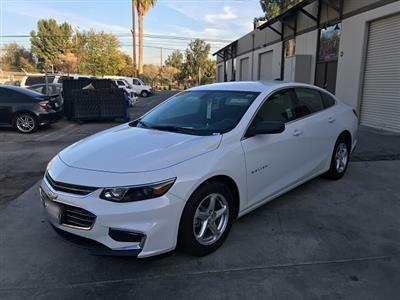 The Malibu comes in four trim levels, each well-equipped: LS, LT, LTZ and Eco. 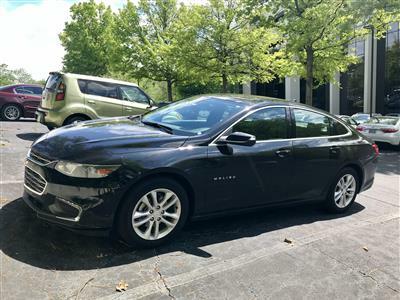 A four-cylinder engine is standard, with options for drivers who prefer performance or fuel economy. 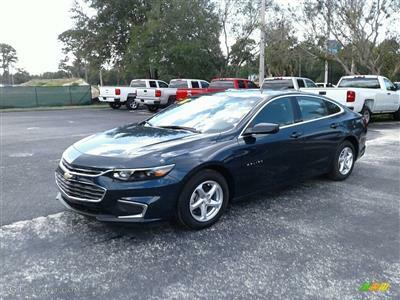 The Eco offers a mild hybrid system that will satisfy the environmentally-minded. 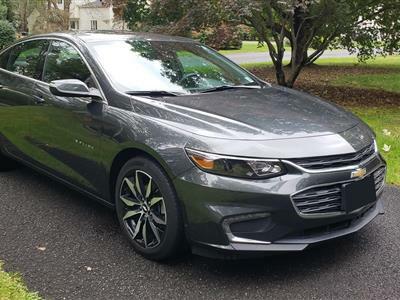 Overall, the Chevrolet Malibu is an excellent choice for people in search of a midsize family sedan.